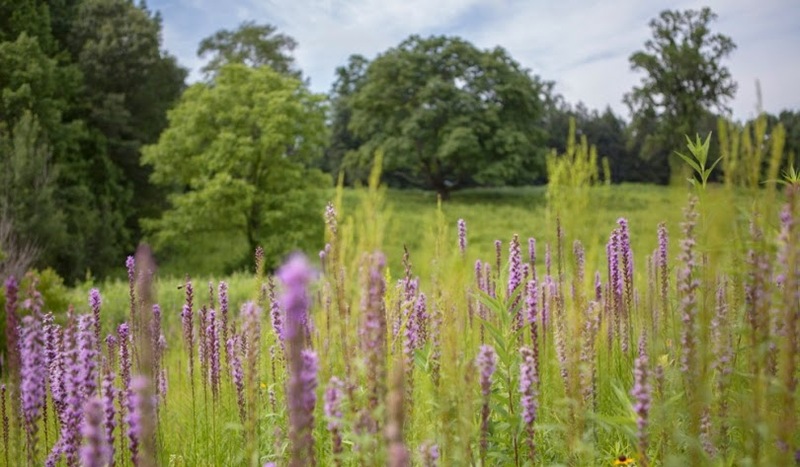 A new garden ready for public to see has recently been opened in June 2014 at Longwood Gardens! This outdoor garden is called the Meadow Garden that spans at 86 acres wide, has more than 3 miles of walking and hiking trails and features native and colorful wildflower plants with engaging narrative and insightful programs throughout the seasons. If you get lucky enough, you can get the chance to see some wildlife particularly in the early morning or early evening along the trail and depending on where you are on the trails. Birds are common sightings, but larger animals such as "the white-tailed deer can be an unexpected visitor at times. It's worth visiting for nature lovers!